A woman named Joy finds herself lost in her daydreams, while at work. 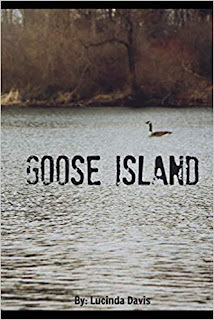 She begins visiting a fictional place called "Goose Island". 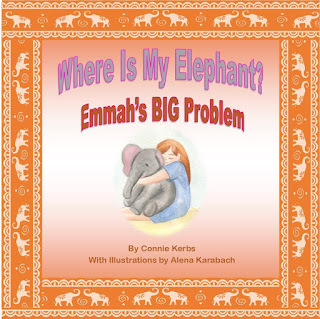 She struggles to balance her real life and her daydreams. She finds many strange and unusual people on the island, but soon finds out there's more to this place than meets the eye.